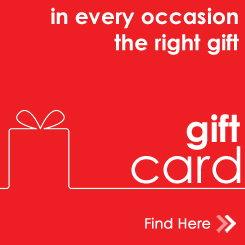 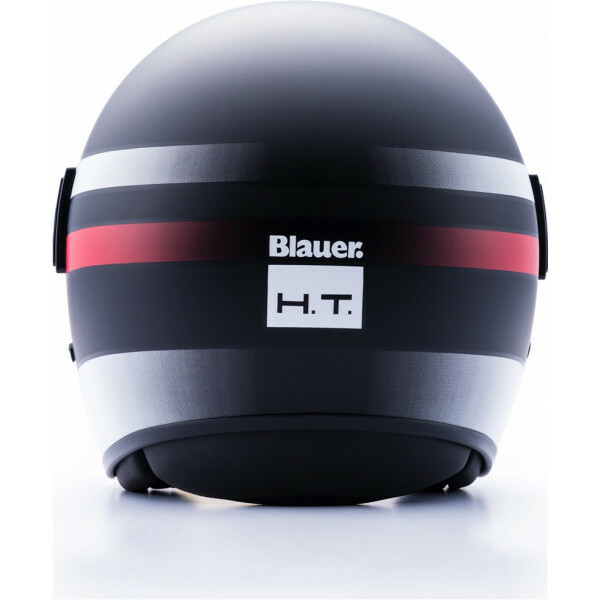 A helmet with an attractive look, perfect to accompany you on all your daily journeys, but thanks to the presence of a comfortable long clear visor that provides excellent protection of the face, and the retractable sun visor, it becomes an excellent ally even in short travel, offering the right comfort even on particularly sunny days. 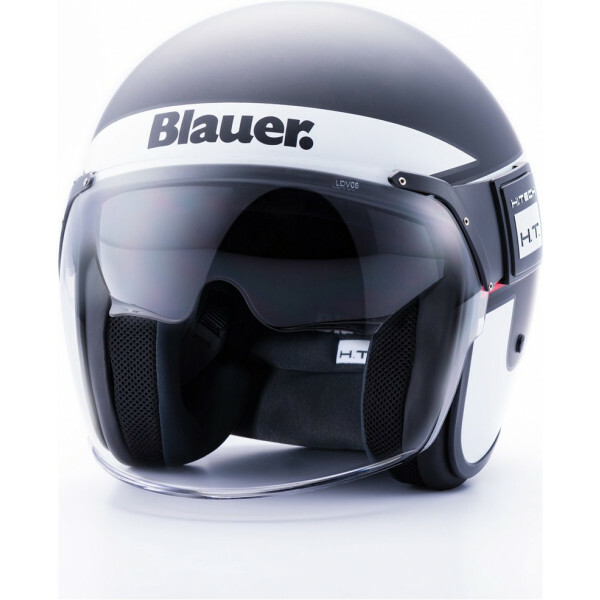 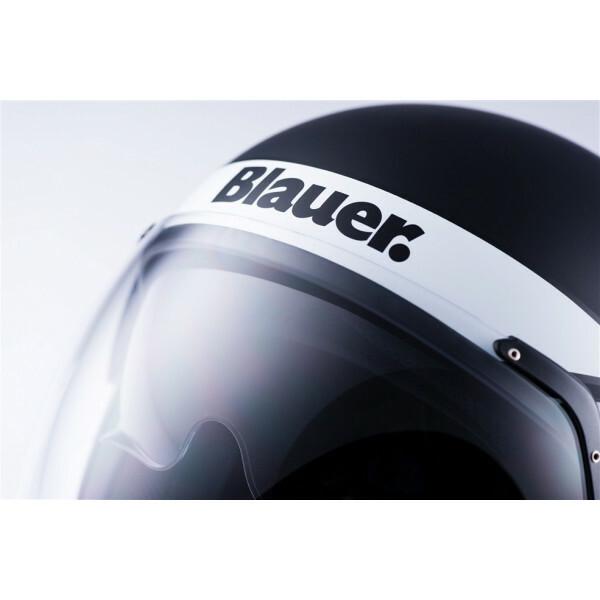 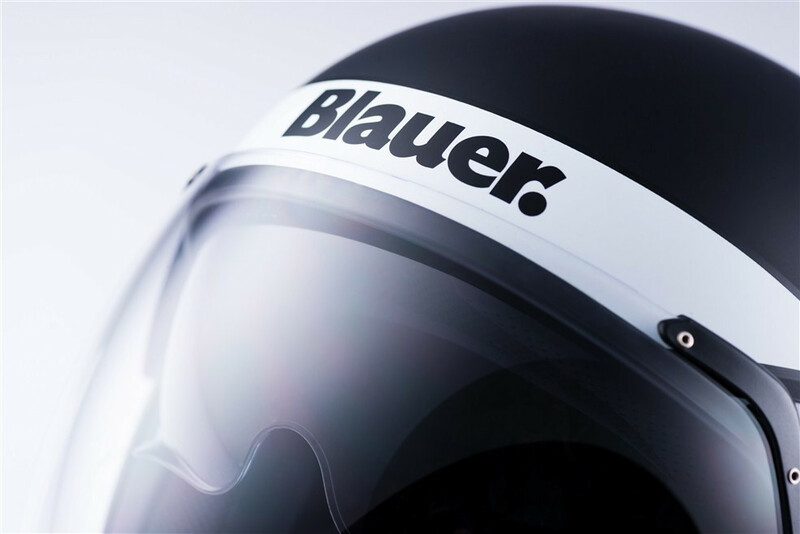 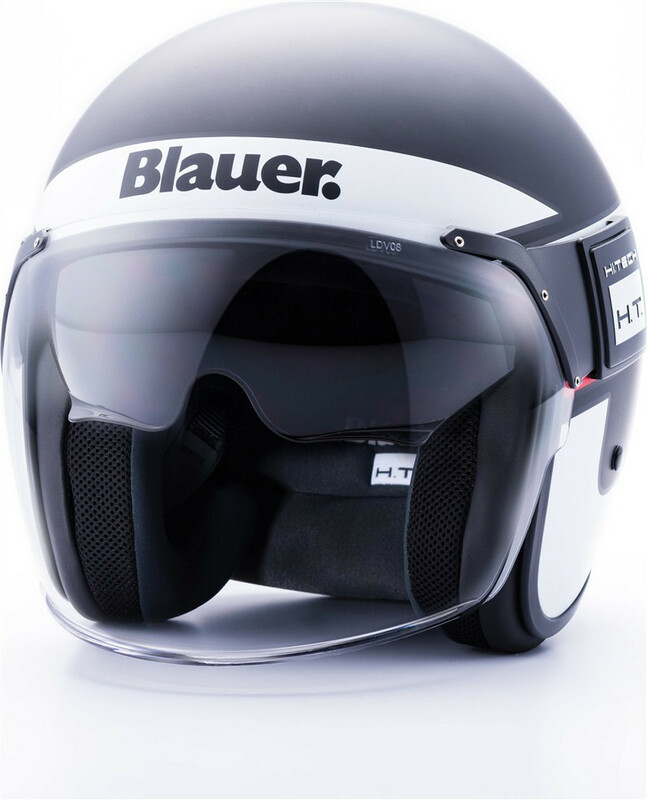 Lightweight and comfortable, the Pod Di Blauer helmet is made of fiberglass, has a removable interior and practical micrometric closure. 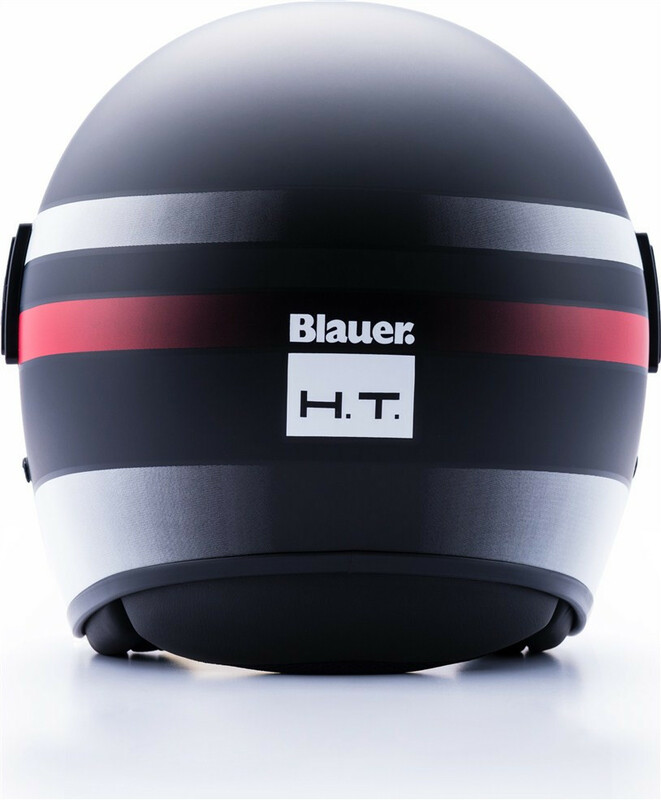 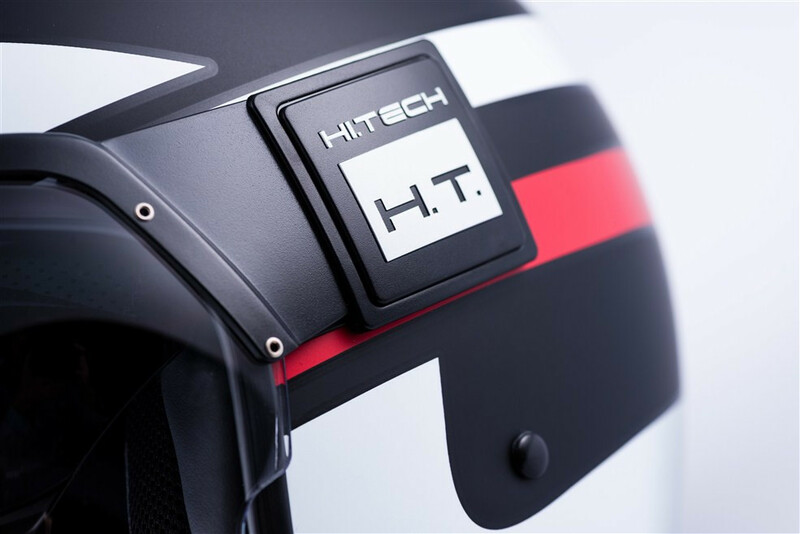 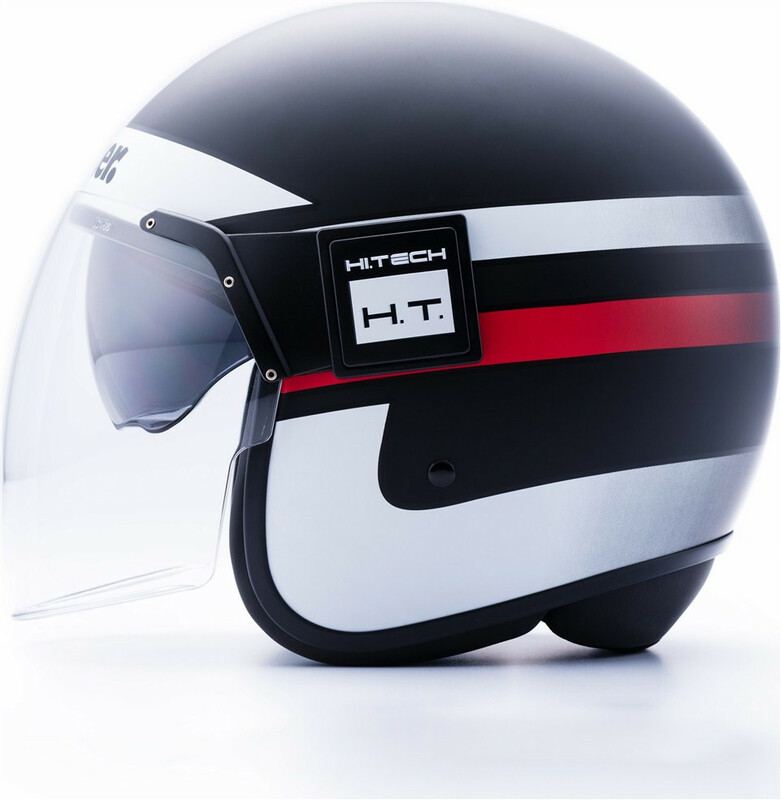 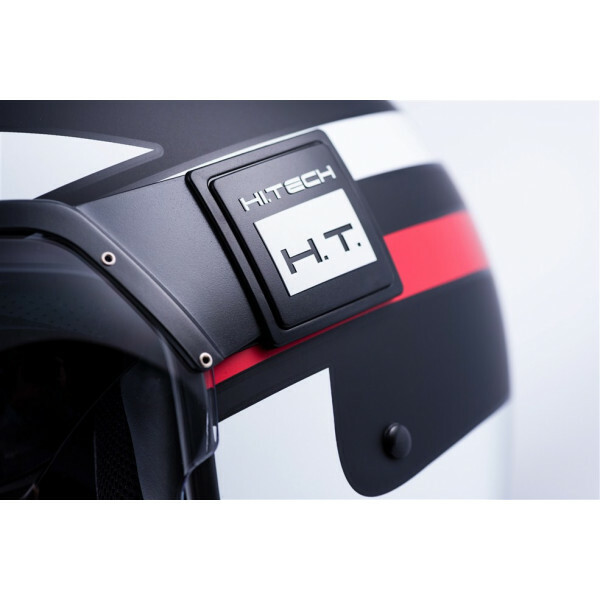 - The helmet is produced with caps of different sizes depending on the size proposed and thus allows to offer a perfect proportion between the volume of the helmet and the size of the rider, while maintaining the degree of protection and safety.